Liam Flenady is an Australian composer, electric guitarist, and improviser. He is a member of Kupka’s Piano and performs in the duo Richard&Linda. 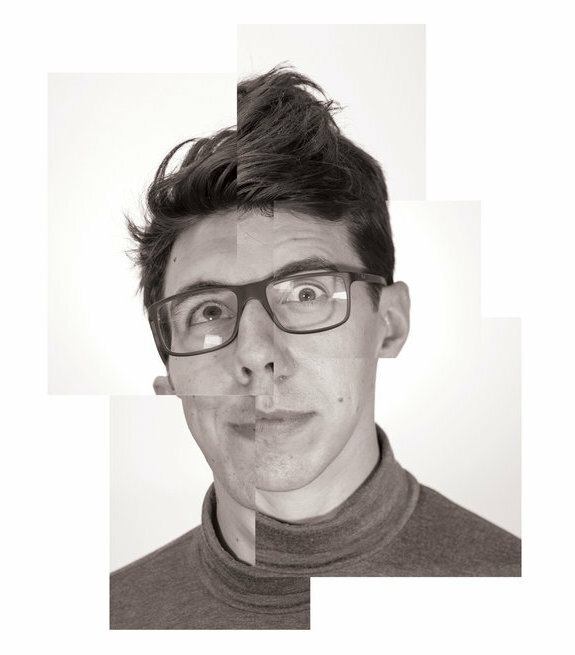 Liam’s music focuses on ‘world construction’, conceived of as building singular relational logics between sequential and simultaneous sounding parts, where the degree of identity and difference between parts represent the primary structural concern. This often involves heterogeneous musical materials and spaces, cultural resonances and spoken texts, and long durations. His compositions have been performed by ensembles such as ELISION, Kupka’s Piano, Melbourne Metropolitan Sinfonietta, Southern Cross Soloists, and Ensemble Ascolta, and by soloists Matthew Horsley, Alex Raineri and Hannah Reardon-Smith. His works ‘braneworlds’ (for septet with four independent clicktracks) and ‘A Book of Migrations’ (a concert-length work for uilleann pipes and electronics) were recently featured at the 2017 Bendigo International Festival of Exploratory Music, and the latter was also featured at the 2018 Metropolis Festival at the Melbourne Recital Centre. Liam’s ‘braneworlds’ is also the title track of Kupka’s Piano’s debut studio album released in 2017. In 2017, Liam completed a PhD through Griffith University on the subject of a modern contrapuntal aesthetics conceived of as world creating. He has studied with composers Richard Barrett, François Nicolas, and Gerard Brophy, as well as participating in several international music courses including Darmstadt Summer Courses, Impuls Academy, and the Madeira Residency. As a guitarist, Liam performs with Kupka’s Piano and the experimental improvisation and electronics duo ‘Richard&Linda’ with Hannah Reardon-Smith. Liam Flenady is also a proud left-wing political campaigner. He is currently active in the Queensland Greens, Anti-Poverty Network QLD, unite, and with Flood Media.